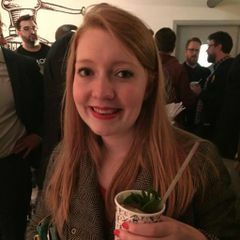 Hi - my name is Emma and I host supper clubs from my home in Tunbridge Wells. I've been travelling the world to collect recipes to share with you and source my ingredients from local suppliers. The suppers are small - around 10 people so you will get a chance to meet new people and share some great food. The supper club costs £30 per person which includes a welcome drink, starter, main, dessert and a few extras. Please bring your own drinks (alcohol or soft) and pay £10 deposit to secure your place and then bring £20 cash on the night.